An overview of the Montney with a focus on the Alberta liquids-rich Montney. Industry activity, well results, technical advancements and a view to the future will be discussed. Joyce Kennedy is a Managing Director in the BMO Capital Markets A&D Advisory group and has over 30 years of oil and gas experience including energy advisory, senior E&P companies, and energy application service sector. She has a broad range of transaction experience in acquisitions and divestitures with a focus on the Western Canada Sedimentary Basin. 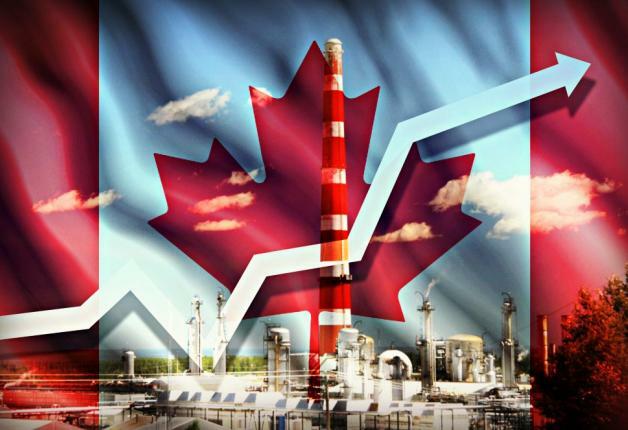 BMO Capital Markets is a leading financial advisor to Canadian energy companies and is one of the most active advisors in Montney and Duvernay transactions. Jennifer Haskey, is a Vice President in the BMO Capital Markets A&D Group, focusing on engineering and economic analysis. Prior to joining BMO Capital Markets, Jennifer was a Business Development and Commercial Advisor at Talisman Energy where she was responsible for evaluating the current asset portfolio and identifying new International conventional and unconventional opportunities. Previous to Talisman, Jennifer was a Senior Oil & Gas Buy-side Analyst at St Peter Port Capital and then Passport Capital where she identified emerging North American and International oil and gas plays and appraised global investment opportunities based on risked geological and economic reservoir characteristics. Previous to those roles, Jennifer was a Reservoir Evaluations Engineer at McDaniel & Associates Consultants where she primarily worked on assets in the Western Canadian Sedimentary Basin. Jennifer holds a Bachelor of Science in Mechanical Engineering from the University of Saskatchewan. Jennifer is a member of APEGA and has been a registered Professional Engineer since 2004.